You may recall Burning Sky Records' release of Jellyfish covers last year that seemed to be pretty popular in the J-Fish circles. 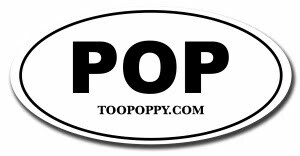 Well, they've done it again - this time with The Posies! 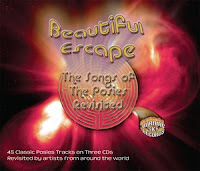 Beautiful Escape features a jaw-dropping 45 covers on three discs, including re-workings by Ken Stringfellow and Jon Auer themselves as well as many cool poppy groups. For the full track list and to order the collection, click here. Bummed there will be no new Auer solo album anytime soon. Songs from the Year of Our Demise is easily my favorite album of the past few years. A classic. New Posies is cool news, though, and surprising coming from a band that supposedly broke up at one time!